​TachNeedle.com is a website founded in 2016 to cover both auto racing and the automotive world. Our focus is on the on the New England region. Our goal is to bring the gearheads of the area news, information and feature stories about racing in the region, events in the area or feature stories that have a New England angle to them. ​For racing, our focus is on both drivers who have New England roots and have made it to the big leagues of the sport, as well as the grassroots racing heroes of New England racing. Noted motorsports commentator Ken Squier once described racecar drivers as "common men, doing uncommon things" and that is a great perspective. Most racecar drivers have great stories of who they are, what they have done or what they are all about. We hope to bring you some of those stories. 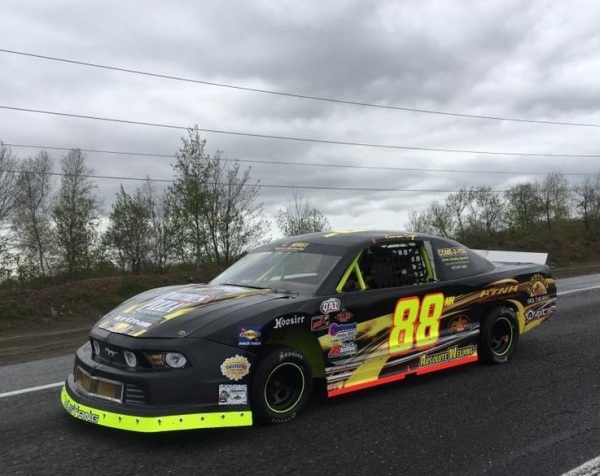 A few of the stock car tours that we cover are the Texas Roadhouse North East Mini Stock Tour, PASS North Super Late Models, Americian-Canadian Late Model Tour, NASCAR Whelen Modified Tour, Valenti Modified Racing Series and more. In the future, we hope to expand our coverage to grassroots drag racing, road racing, autocross and drifting as well. ​A number of New England drivers have also gone on to make a name for themselves at a national level and we will bring you news of their accomplishments and career moves. That list includes NASCAR Cup Series driver Joey Logano of Connecticut, NASCAR Truck Series and XFinity Series drivers Austin Theriault of Maine, Corey Lajoie of Connecticut and Kaz Grala of Massachusetts along with two time NASCAR Whelen Southern Modified Tour champion Andy Seuss of New Hampshire. ​There is also plenty of automotive happenings going on in New England away from a racetrack. There are automotive events, car shows, cruise nights and other gatherings just to name a few things. New England is also home to many notable performance shops and tuners. 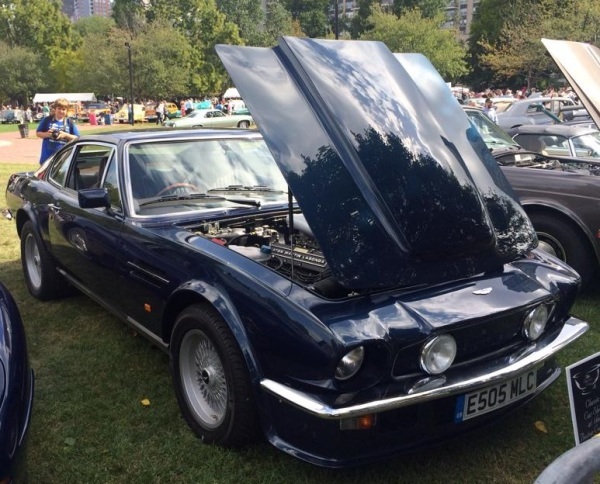 There are New Englanders with some pretty impressive classic or built cars that have their own stories to tell. We hope to be able to cover all of that and more here at TachNeedle.com. 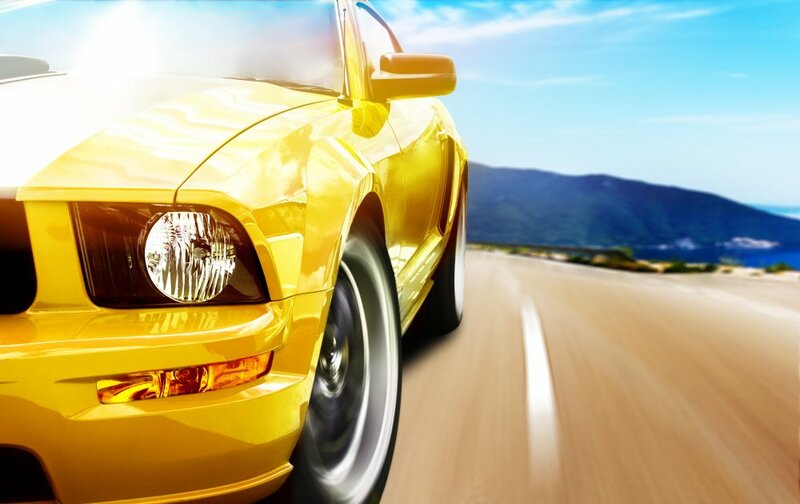 ​We also plan to add automotive reviews and driving impressions at some point in the not so distant future. ​Whether you crave photos or stories, we will have you covered with everything that is going on in the New England car culture right here. ​Mike Twist is the founder and editor of TachNeedle.com. He is a native of Melrose, Massachusetts who has lived in North Carolina and Maine. Mike has a very diverse background in the automotive and racing worlds. 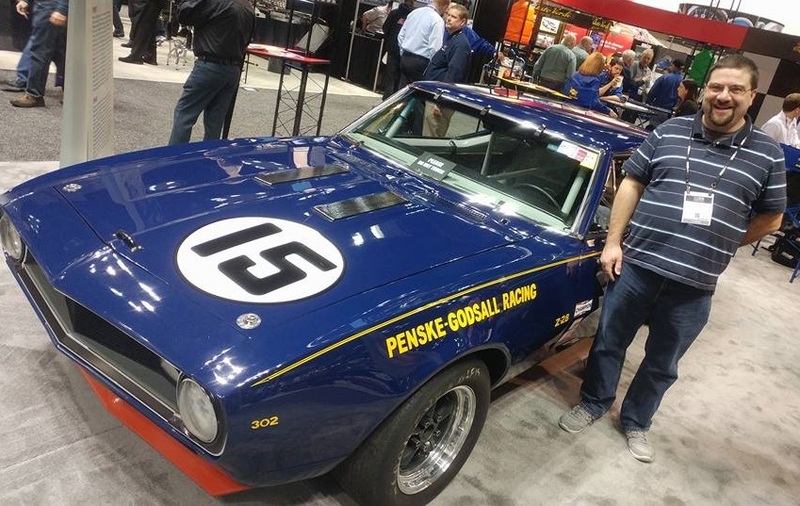 He has worked on a top level NASCAR team, owned a used car dealership, raced on oval tracks and drag strips and loves going to races and car shows just as much as he did as a child. Mike's professional background also includes stints in broadcast, print and internet automotive and motorsports media. He is the former Editor of the popular short track auto racing website Speed51.com. Currently, Mike is the tour announcer and consultant for the Texas Roadhouse North East Mini Stock Tour. In 2016, Mike decided to launch TachNeedle.com to fill a void in New England racing and automotive coverage.